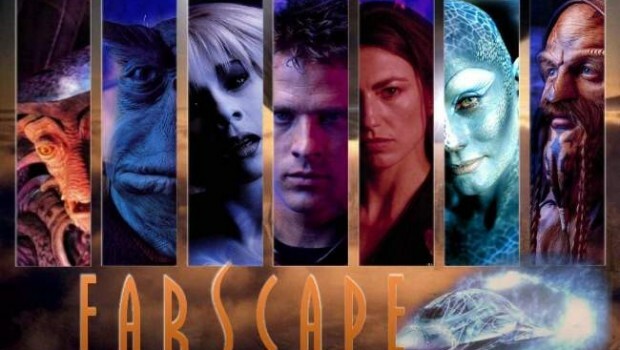 Here is Yellow Magpie’s pick of the very best Farscape quotes. Scorpius hallucination/Harvey: Revenge is a dish best served cold, and you like revenge, don’t you John? 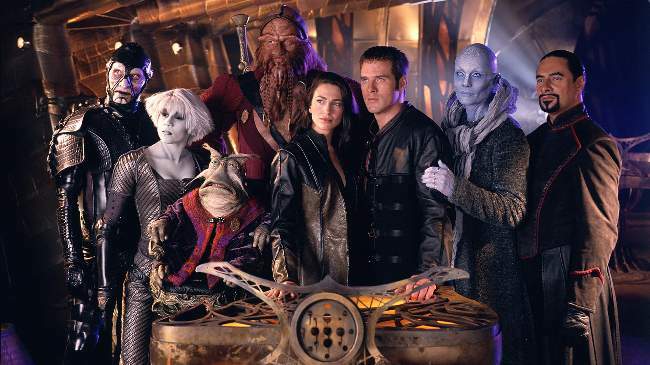 For more Farscape quotes check out Wiki Quote. You may also wish to check out Battlestar Galactica Quotes: Lines From Television’s Great Drama, Star Trek Quotes: Words From The Best Space Series“> and Terminator: The Sarah Connor Chronicles Quotes.